The registration and call for abstracts for the 2nd London Stem Cell Network Symposium are now open! When: 30th April 2019 - Where: The Francis Crick Institute. The London Stem Cell Network is a platform for all London research groups working in this area across all London Universities and Institutes. It is organised by representatives of the Francis Crick Institute, Imperial College, King’s College London, University College London and Queen Mary University of London. The LSCN aims to provide a networking platform for the London Stem Cell research community through several events including workshops on specific stem cell-related areas and annual symposiums. The ultimate goal of the LSCN is to highlight the wide breadth of stem cell research performed in London and will facilitate interdisciplinary collaboration across the London Universities and Institutes. The KCL Centre for Stem Cell & Regenerative Medicine presents another exciting seminar on regulation of mitosis and epithelial tissue dynamics. More info in this post! #stemcells See you there! 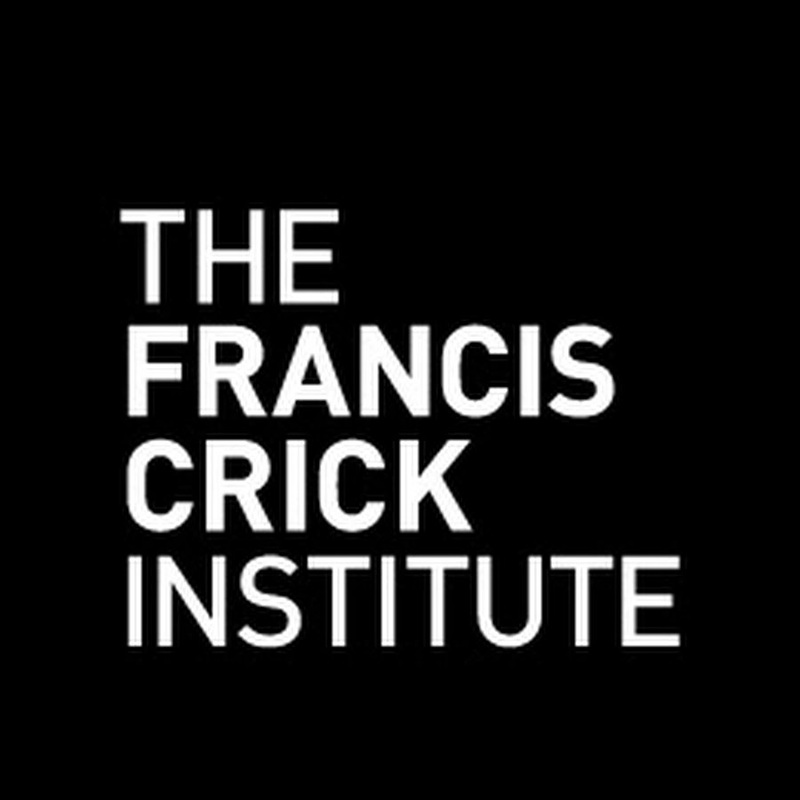 The Stem Cell Forum at The Francis Crick Institute is back! See you all there on the 23rd January! This two-day meeting will showcase the best in developmental biology across the life course. From embryogenesis through to ageing, areas of current excitement in the field will be highlighted by plenary talks from 15 internationally renowned speakers, along with selected short talks from abstracts. More info and registration here.